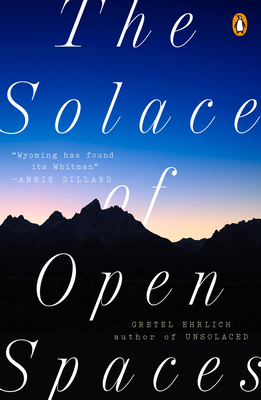 Gretel Ehrlich is the author of This Cold Heaven, The Future of Ice, Heart Mountain, Facing the Wave, and The Solace of Open Spaces, among other works of nonfiction, fiction, and poetry. Ehrlich studied at Bennington College and UCLA film school. She lives in Wyoming.